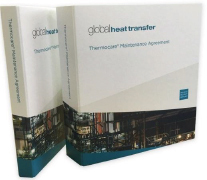 Thermocare®, by Global Heat Transfer, is the proactive condition based thermal fluid lifecycle maintenance programme. 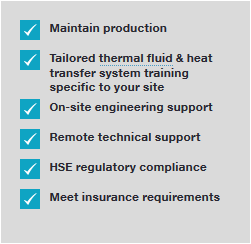 We take complete ownership of the maintenance of your heat transfer fluid for a fixed price. Fixed monthly cost. Saving up to 75% on current costs. 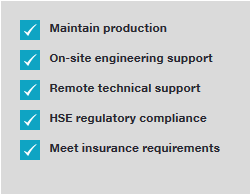 A proactive condition based approach to managing your heat transfer fluid and maintaining production. An early warning system to help you manage your heat transfer fluid and maintain production.